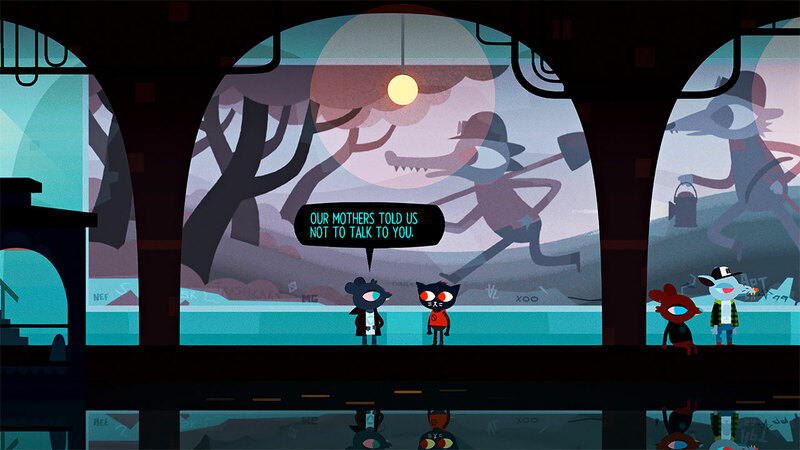 Night in the Woods wallpapers for 4K, 1080p HD and 720p HD resolutions and are best suited for Desktops, android phones, tablets, ps4 wallpapers, wide-screen displays, laptops, iPad and iPhone/iPod Touch. 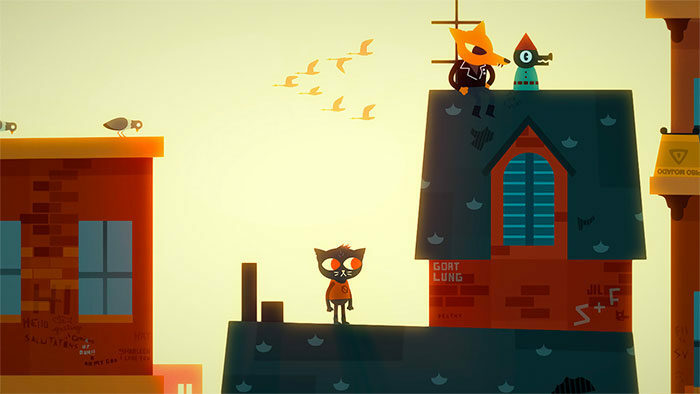 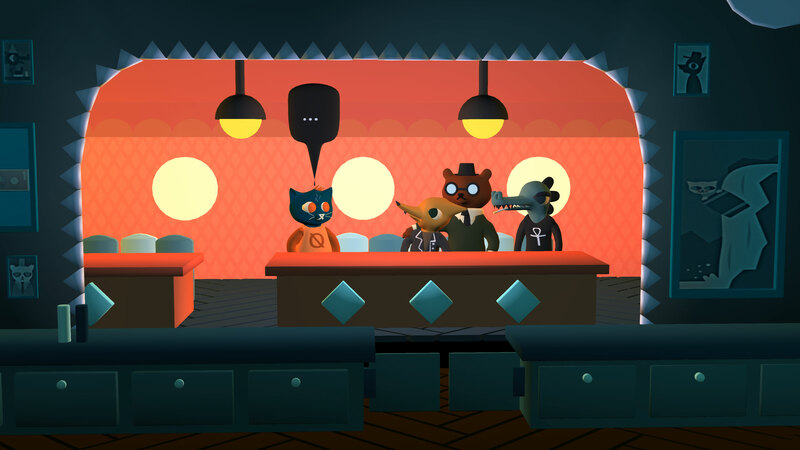 Night in the Woods is another title that has become a favorite for fans of the adventure genre. Within the game, players take on the role of a young character by the name of Mae who dropped out of college. 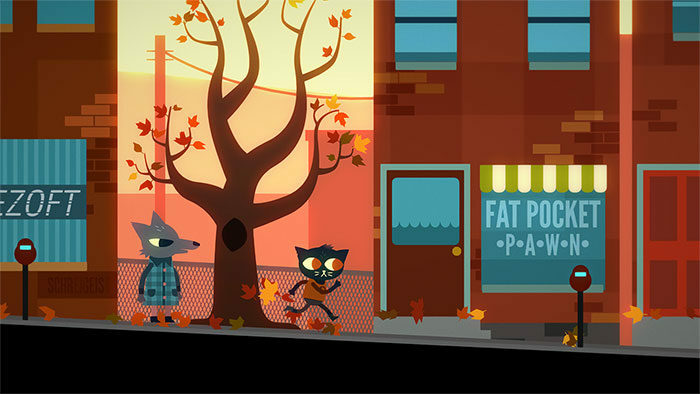 Now back at her hometown and living with her parents, Mae discovers how much time has passed which changed not only her hometown but the friends that she grew up with. This adventure title quickly takes Mae into the woods where she begins to uncover a hidden secret that the town kept long ago.